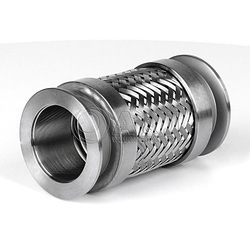 Manufacturer of a wide range of products which include silver plated braid assembly and hose assembly. We are offering our clients with the best Silver Plated Braid Assembly.These presented products are designed utilizing premium quality required basic material, procured from the accredited vendors of the industry. Furthermore, conforming to the illustrated parameters of the industry, these offered assemblies are available with us in different sizes and specifications. 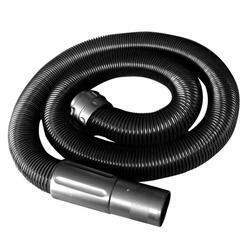 We are offering a wide range of Hose Assembly to our clients. Widely used in many industries like automobile, paper, textile, petroleum and glass mills.